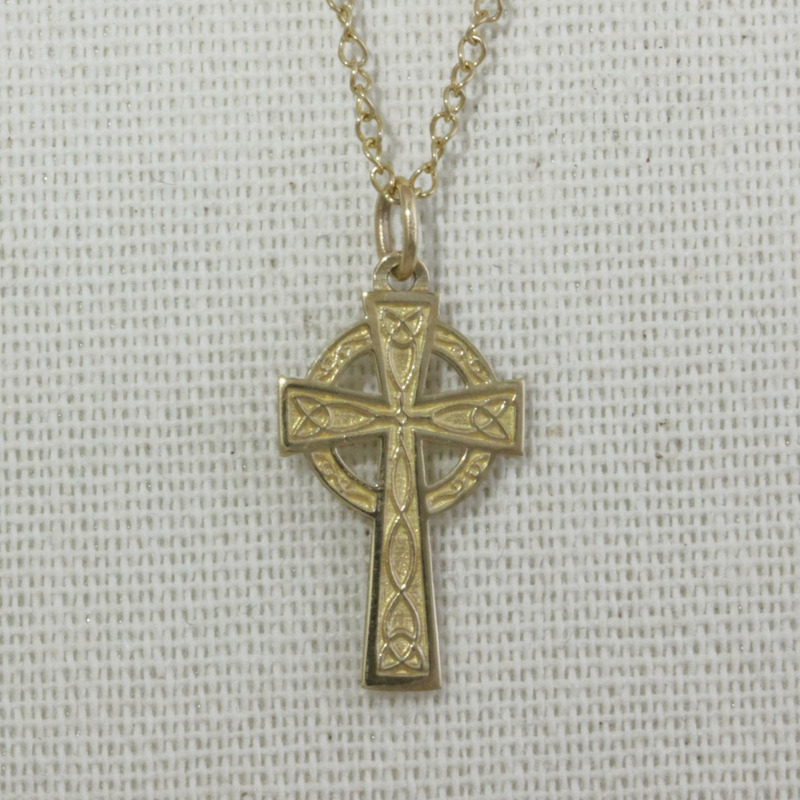 From our Irish Heritage Collection, The Celtic Cross. 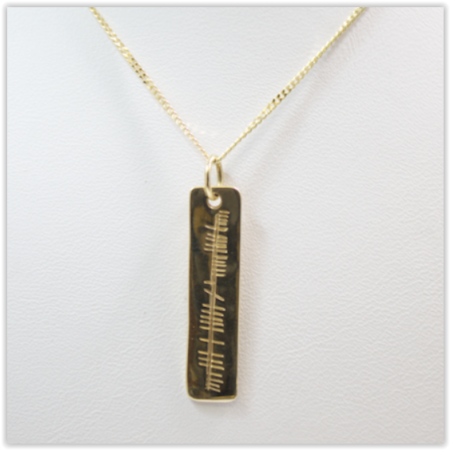 Cast in Solid 9k Gold, Handmade in our workshop in Abana Jewellers. 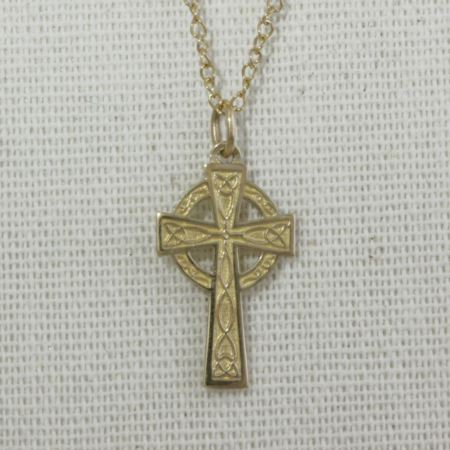 The Celtic Cross is a historic Irish symbol representing the mystery of the Dark Ages. 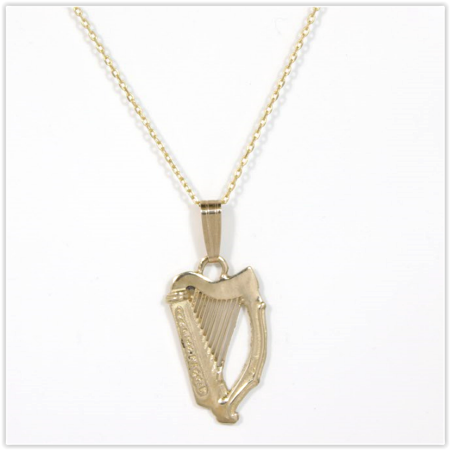 It is most widely known as a powerful symbol of Irish heritage but is also a popular symbol of faith, whether Christian, Pagan or any other religion. 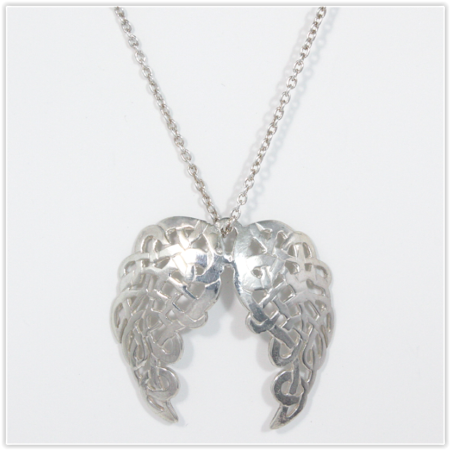 When working in white gold we only use new high palladium white gold which means your jewellery will not turn yellow over time as with the old white gold. 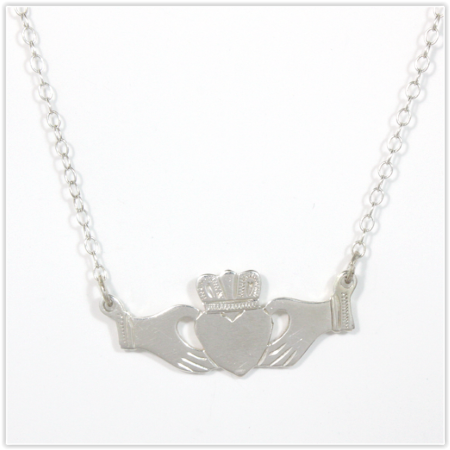 We also Rhodium plate each piece, this adds an extra bright white shine.